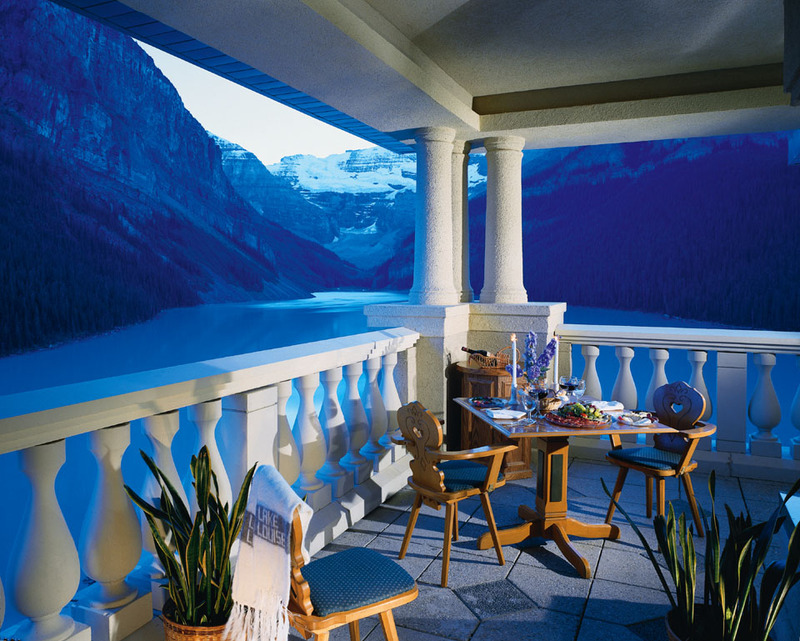 The Fairmont Chateau Lake Louise Resort in the heart of Banff National Park in Alberta, Canada is a place to experience natural wonder in luxury. The interior design is charming with its rustic elegance. 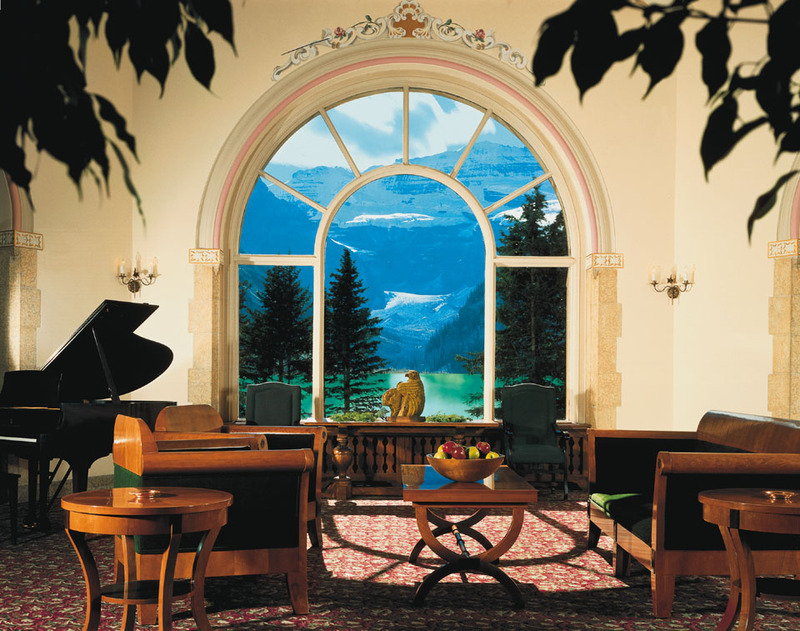 The whimsical details of the guest rooms perfectly complement the alpine decor.